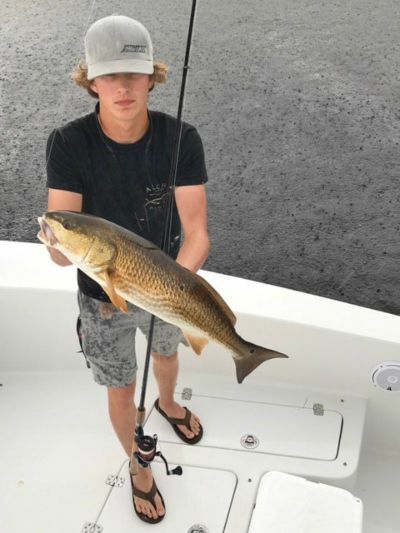 During your stay on Anna Maria Island it is recommended to book a fishing charter to experience the areas great scenery and diverse fishing experiences. We can also arrange for a sightseeing excursion or sunset cruise to see brids, manatees, dolphins, and visit some of the local sandbars. Some of the areas we like to visit on our sightseeing trips include Passage Key, Egmont Key, and Jewfish Key to name a few. We can also take your party to lunch or dinner at a restaurant on the water and arrange to watch the sunset. 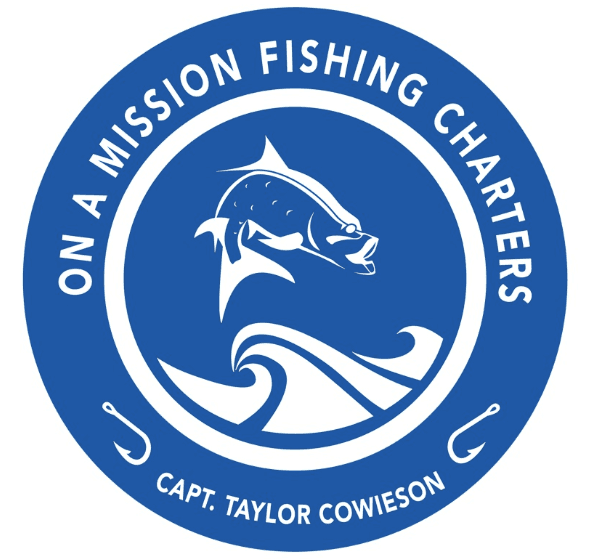 Besides the well known game fish Tarpon, Snook, and Redfish we also have a very good seatrout fishery just south of Anna Maria Island in Sarasota Bay. The trout are some of the tastiest fish around and when you find them they are usually pretty easy to fool using live bait or artificial baits. Trout fishing is a great way to get into using artificial baits because the fish are aggressive and will hit a variety of artificial baits. On our fishing charters we always carry some form of live bait and a wide assortment of artificial baits are aboard the boat as well in case our anglers would like to give it a try. Fishing the backwaters of the Manatee River and the grass flats of Sarasota Bay during the cooler months of the year January and February allows for anglers to get out of the cooler winds during cold fronts and still experience a productive day of fishing for seatrout, redfish, and pompano. Whether it be fall, winter, spring, or summer, there is always something biting in the waters surrounding Anna Maria Island. When you come down for your vacation or for the “snowbird months” call me at 813-220-8725 to book a fishing charter and get out and enjoy a fun, safe, day on the water!